We’ve been waiting a long time for the follow-up to Rammstein’s 2009 album Liebe ist für alle da – but we won’t have too much longer to wait for their eagerly-anticipated seventh record. The self-titled album will launch on May 17, with the band marking the announcement with a hard-hitting video for the first single titled Deutschland, which was directed by Specter Berlin and can be watched below. 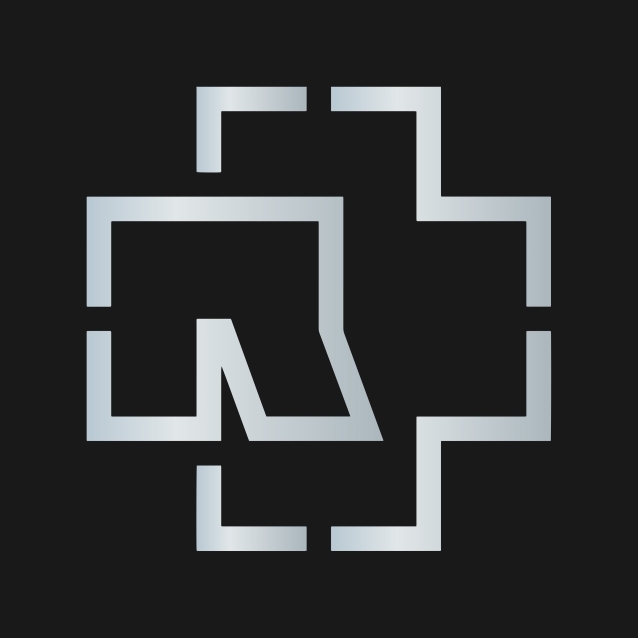 The news comes just days after Rammstein teased fans with a series of videos, which followed a number of video stills. 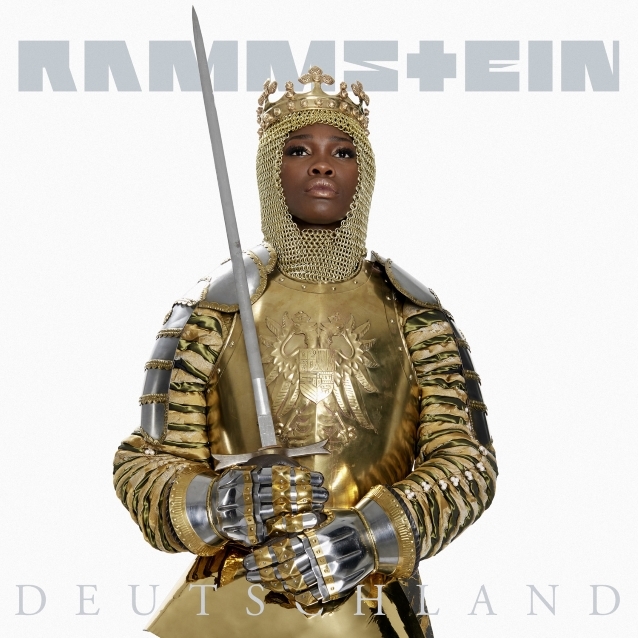 And if Deutschland is anything to go by, album no.7 should be something special. Speaking previously with Metal Hammer, guitarist Richard Kruspe said: “We started on five or six years of ideas and took it from there. The timing of the new single and album couldn’t be better – with Rammstein gracing the cover of the brand new issue of Metal Hammer magazine, which is out from tomorrow. Earlier this week, RAMMSTEIN was criticized by some Jewish leaders in Germany who believed early teasers for “Deutschland” trivialized The Holocaust. “I consider this a tasteless exploitation of artistic freedom,” added Felix Klein, commissioner of anti-semitism in Germany.